What really could go wrong? Why should your company care? Well, here is the quick reality check and why you don’t want to allow this in your organization. Windows 8 – The new Vista? The much anticipated release of Windows 8 has come and gone. What I can tell you is business should not be quick to adopt the new operating system. For those following technology news (or simply watch the news) Apple won their patent infringement case against Samsung. Apple will receive $1.049 billion for their efforts of hiring lawyers and protecting their right to stifle competition in the phone and tablet market space. Computer vs Dust – The epic battle! One of the biggest reasons why computers go the way of the dinosaur is related to their maintenance. Here are some trips and tricks to keep your computer out of the dump. 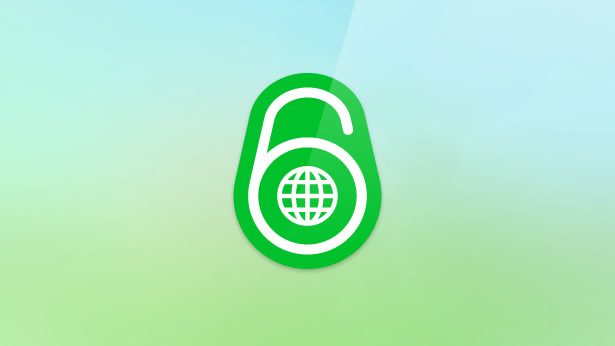 IPV6 – What can you expect? 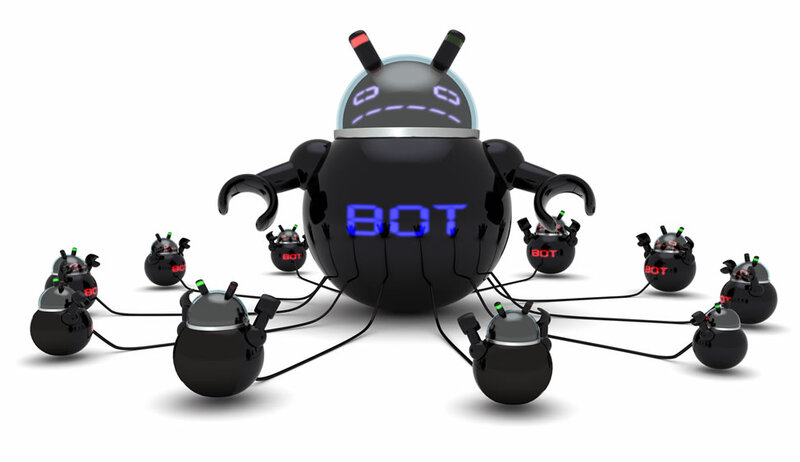 For many years now industry experts have warned that we are running out of IP addresses. Is it true? What will happen? How will this impact you? Will the Internet crash just like all of the computers in the year 2000? Not likely, but you should be prepared. Con artists identifying themselves as Microsoft employees are exploiting the less computer savvy public. Don’t become a victim! With the pending release of the iPhone 4s/5 which has set the technology world into a frenzy I figured a smartphone posting was appropriate. As I look at my life (or at least my professional life) there is nothing and I mean nothing that has been at my side as much as a smartphone. The fundamentals of network security remain the same. Firewalls, antivirus, backups, policies and procedures all play an important role in securing your digital assets. Malware: Coming to a Mac near you! For all of the Mac users out there that thought they were immune to viruses and malware it has been a really tough month.